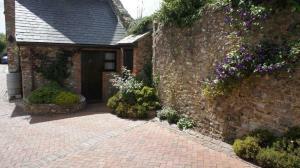 Offering a terrace and views of the garden, Colyton Holiday Cottages is set in Colyton in the Devon Region. Torquay is 44 km away. Free WiFi is available throughout the property and free private parking is available on site. See all Colyton Holiday Cottages reviews..